MNASCA promotes the interests of the ASC community before the state legislature as well as state regulatory and executive agencies. MNASCA identifies and analyzes critical issues affecting ASCs and acts on behalf of members to enhance and protect the ASC’s ability to provide high quality, cost-effective patient care. 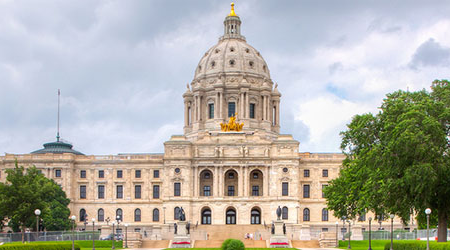 Support repeal of the MN provider tax which is scheduled to sunset on December 31, 2019. MNASCA does not support extending this tax or replacing it with an alternative revenue source.